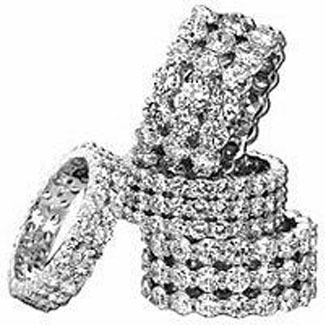 We offer a wide selection of the finest jewelry by designers such as Christopher Designs, Ayva Jewelry, Venetti, Facet Barcelona, Crieri, Memoire, Torrini, Carl Blackburn, Gabriel NY, Clyde Duneier, Sethi couture, Asba, Bez Ambar, Camelot, D’ORO ,Herco, Goldman, Artcarved, Christian Bauer, Imperial Pearl, JJ Marco, Lieberfarb, Mastoloni Pearl, Novelle Studio and Tara and Sons to name just a few. 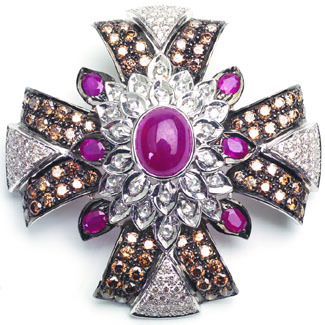 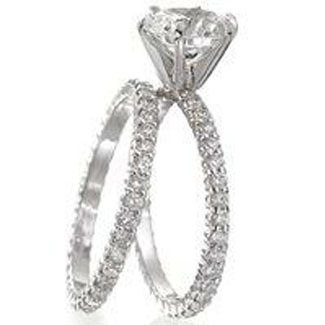 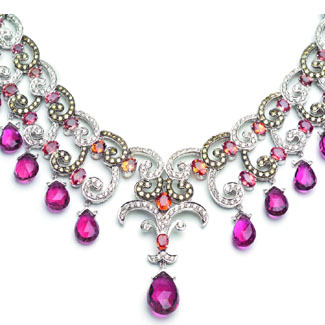 In addition, we offer complete custom design services, and our own line of fine jewelry designs. 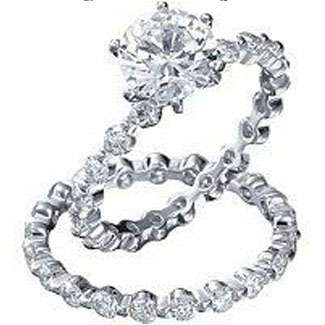 We provide for your every need by having our Graduate Gemologist, Diamond Setter, Master Gold and Platinum smith and Model Maker available to our clients, pearl restringing and appraisals.